Yes, I tried not to, but I totally fan-girled Tommy Kono at the TK Open - VIII last weekend at the meet. For those of you who do not know this man, check out www.tommykono.com and learn the history that is legend. 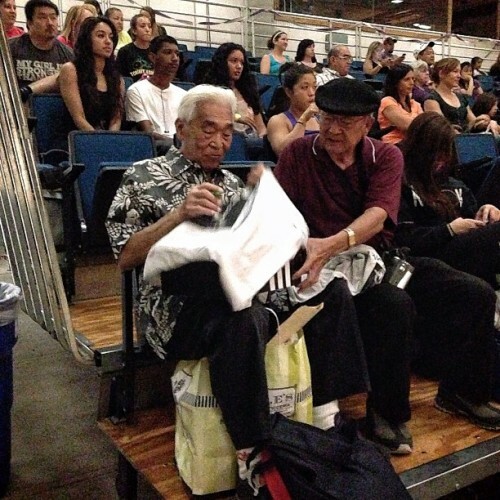 Tommy Kono, now 83, still travels from Hawaii to the mainland once a year to host this event and then holds a clinic the day after.